Arclight Dynamics is committed to providing you with the support and knowledge needed to make your purchase a success. If you are able to come to our facility in Bend, Oregon we will be happy to give you a Half-day training, on your actual purchased table, at no extra cost. So, if you’re coming to pick up your table, or can just fly in for the day, you’ll get a hands on training tailored to experience and needs.For those of you who cannot make the trip to Arclight Dynamics, we offer an comprehensive video tutorials library. The video tutorials are geared and designed to get you up and cutting on your Arclight CNC plasma system the day you get it. An invaluable resource that is continuously being added to and developed. Look to the ‘Demo and Training Videos’ tab at the top right of the page to view content. If you would like, save the video files to your desktop click on the file with your right mouse button and use the “save target as” function. This is to show the work flow process and how easy it is to create your own custom signs and cuts. 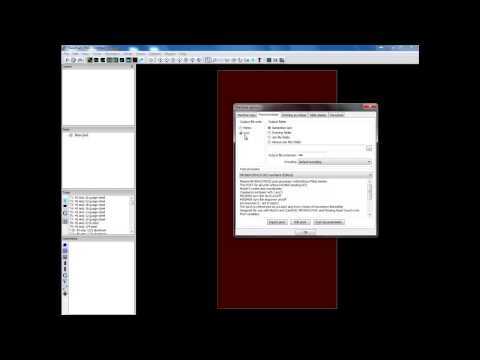 This video shows how to properly set up Sheetcam on additional computers. Again, Arclight Dynamics is going the extra mile to give you the knowledge you will need to have success with the Arc Pro Series CNC Plasma Table. This video will walk you through step by step on how to cut images or other works that are larger than you CNC plasma table. The solution is simple. Cut the image in half. Indexing allows 4×4 machines to cut full 4×8 sheets of material and 5×5 machines to cut 5×10 sheets of materials. Arclight Dynamics has an attention to detail. That is why our tables have an open ended design. Indexing. Just because you are limited on space or money does not mean you should be limited in potential. We created this Inkscape tutorial to show you how to work with text and objects in Inkscape and Solid Edge. 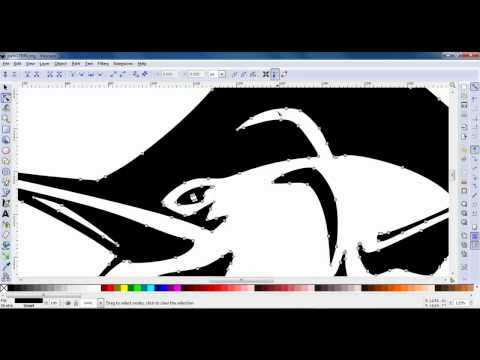 This video covers some essential tools and techniques that will allow you to get the most out of the Inkscape software. 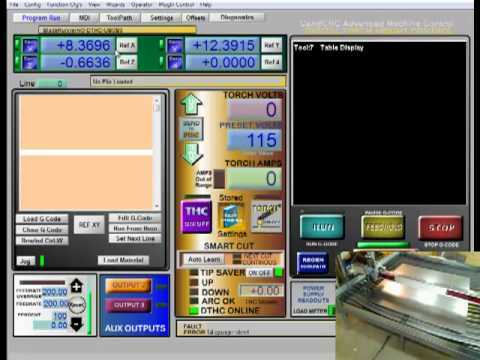 Here are some helpful checklists for running your Arclight Dynamics CNC plasma table. 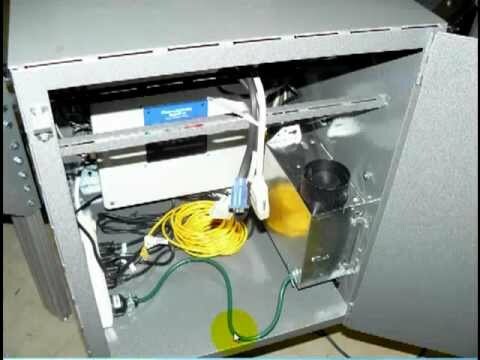 They cover items like machine startup, error recovery, and basic Sheetcam operations. 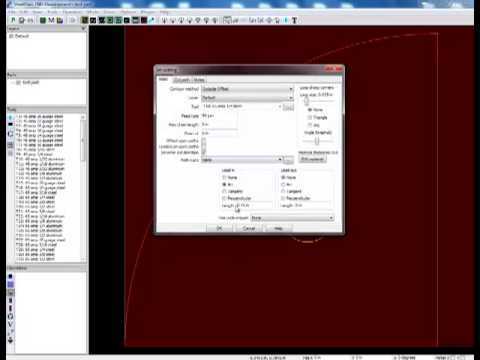 This video covers the basic features and functions of this great CAD software. 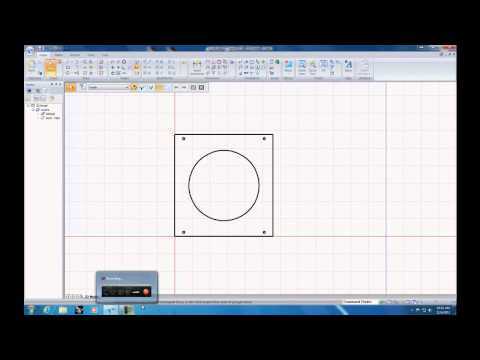 Solid Edge 2D Drafting is included standard on every Arclight Dynamics CNC plasma table. The Solid Edge tutorial will start your training on 2D CAD and more. 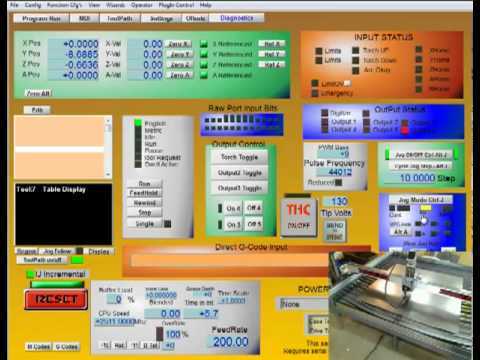 Discussed in this Arclight training video is the main operator screens for the Mach3 control system. This is just an overview. A more in depth look of MACH 3 is posted in further videos. 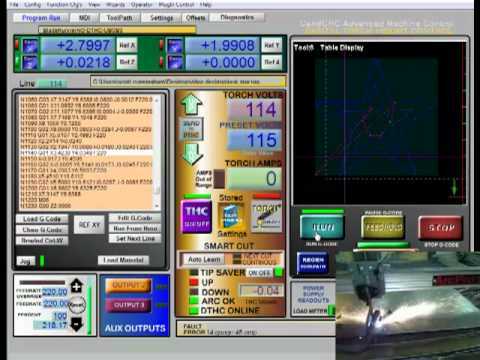 This video covers more of the mach3 control software and how to use it correctly. This video is designed to train the operator using the Arc Pro CNC plasma system made by Arclight Dynamics. 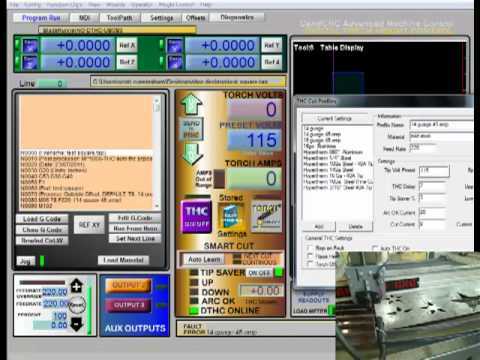 This video describes the jogging controls and homing operation on the Arc Pro series CNC plasma system. 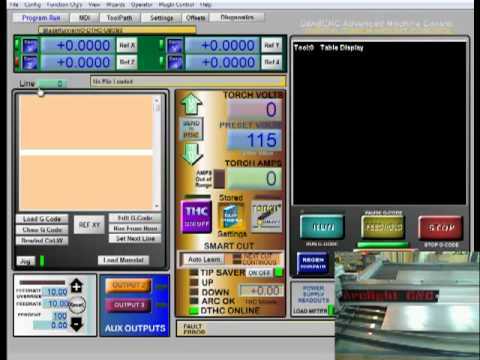 Demonstrated in this video is how to set up your material and how to set the machine zero. Simple in concept. These steps will help an operator quickly recover from potential table error. 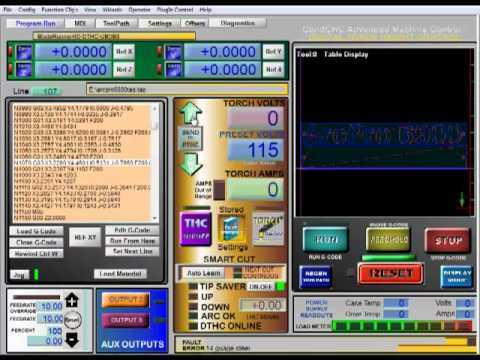 This video will teach a new table operator how to set up and complete their first cut using their Arclight Dynamics CNC plasma table. 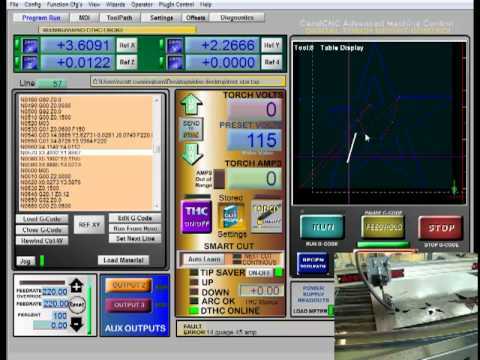 This video describes how to complete at cut, on your Arc Pro Series CNC plasma, with the Torch Height Control ON. This videos describes how to find the correct voltage for your THC (torch height control) by doing a test cut. Invaluable, this video will demonstrate how to restart files when they have stopped due to errors and how to recover from them. 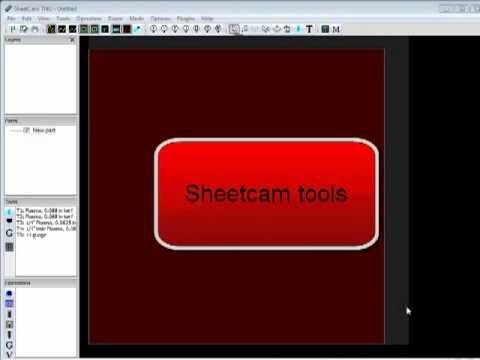 This video describes how to create and use Sheetcam tools for a variety of uses. 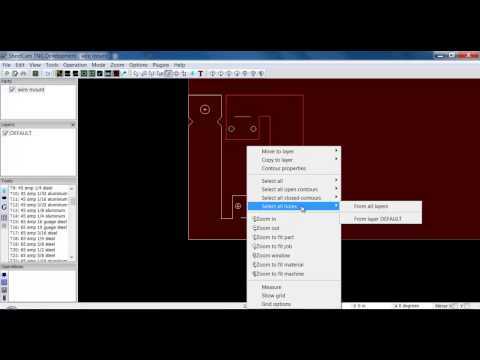 This video covers how to edit contours and create layers in Sheetcam. 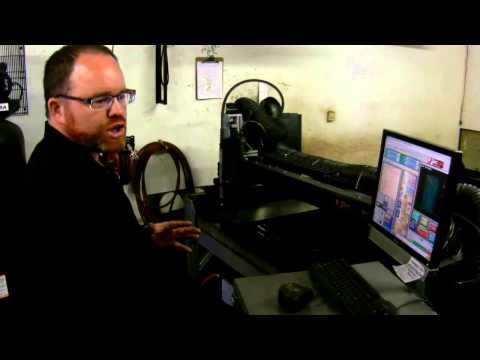 This video is necessary if you plan on purchasing a Plate Marker Package with your Arclight Dynamics CNC Plasma System. 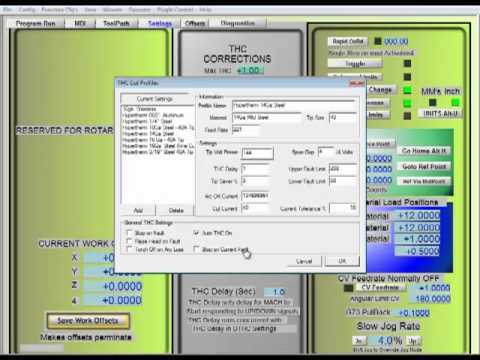 This video covers how to edit your pierce points and get your starting points set up. This video describes the process of setting up your plasma table after it has been delivered. 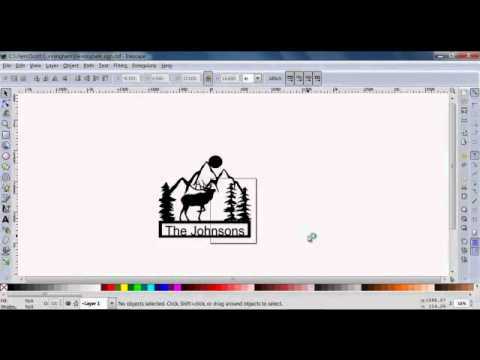 This video covers how to vectorize an image in Inkscape for plasma cutting. 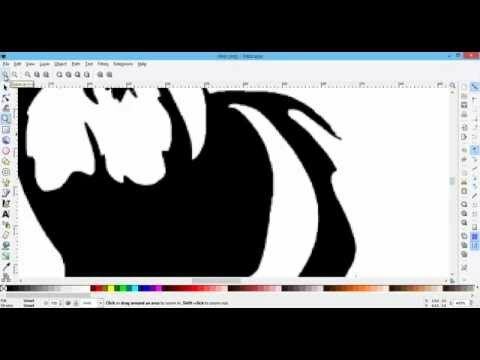 This video describes how to use the gimp pen tool for making and editing images for plasma cutting. This series is a excellent overview of the plasma cutting process and really helps you understand what it going on at the cut. I highly recommend all operators watch these.